Goodmorning from Miami my loves!! Today I’m sharing a highly requested blog post with you guys, all about my favorite necklace combos and how I like to layer my jewelry! You guys know I love layering jewelry, from gold pendants with dainty delicate chokers, to retro gold chains..the more the better! Some of my current favorite brands are Jennifer Zeuner, Cinco Store, Ruby Stella, Luv AJ and Vita Fede. 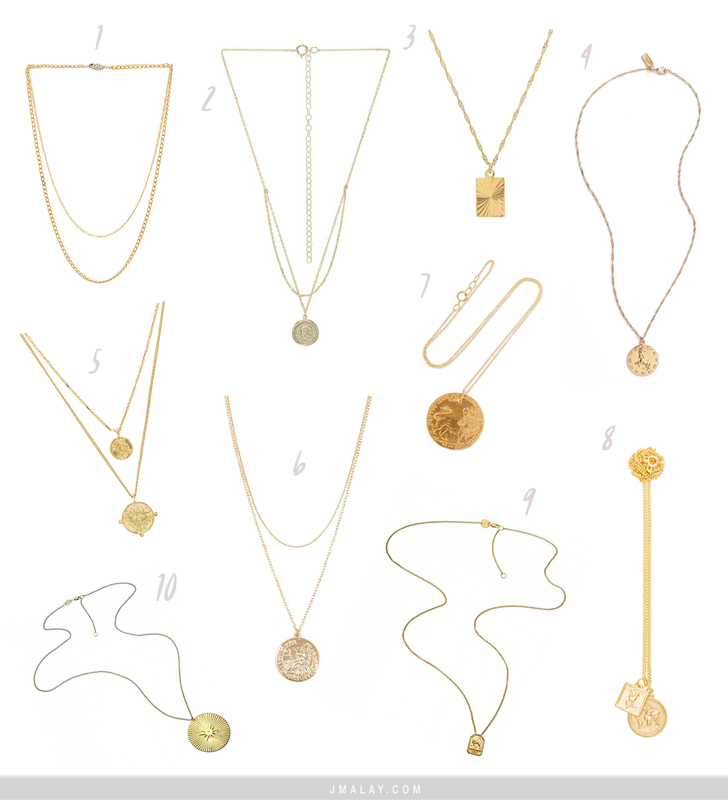 I rounded up some of my favorite gold pendant necklaces for you below so you can curate your very own necklace combo! This gold pendant necklace by Cinco store is one of my most worn coin necklaces! One of my biggest tips for layering coin necklaces is to layer different length chains to let each pendant stand out. What is your favorite necklace combo? Let me know in the comments below! Lovely necklaces Jess ! You look stunning! Awww thank you my love <3 Same here!! Such a good trend! 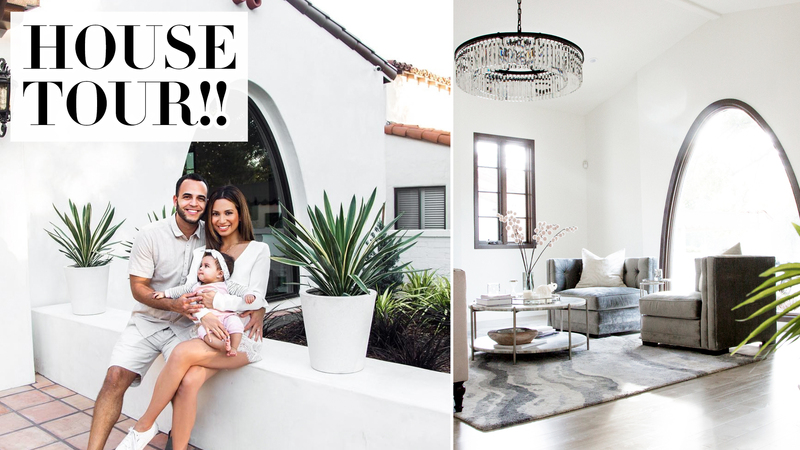 Love all these picks especially the CINCO store pendants! I need that circle one! Yayyy! Love my necklaces from the CINCO store, I get so many compliments on them!! I love layering necklaces. Even today I had a few necklaces going at the same time. I love jewelry way too much LOL! I love the necklaces. They are nice and simple. Thanks babe!! Glad you liked :) I can see you rocking these!! Thanks girl!! Glad you enjoyed these picks :) Luv AJ is such a good brand, agreed!! Love layering necklaces for summer!! I can’t leave the house without at least 2 necklaces on lol!! Yesss same here babe!! Makes such a difference in any outfit right?! I LOVE these Jessi!! I have been searching for necklaces exactly like this! Thanks babe! Oh I just love layering necklaces! I love the layering of coin necklaces!! Those ones from the above are so pretty!!!! Totally love all of them! Thanks love!! So glad you enjoyed these picks <3 I can see you rocking these! I love layered necklaces, fantastic picks! My favourite is number 5! Yayyy thanks for stopping by babe!! Yesss Luv AJ has some great pieces! Such a stunning look dear! Loving the simplicity and elegance of that pendant.